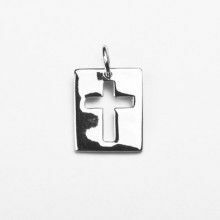 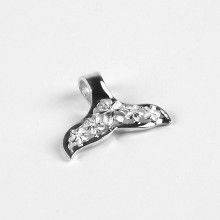 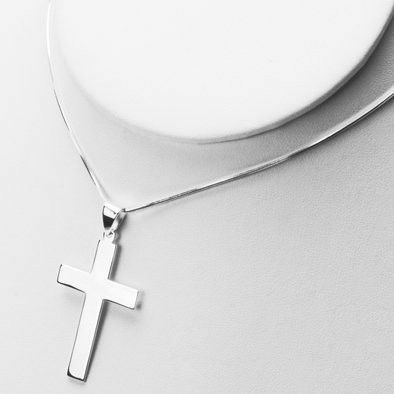 This simple yet elegant sterling silver cross measures 2" long by 1" wide. 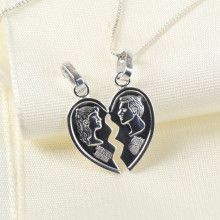 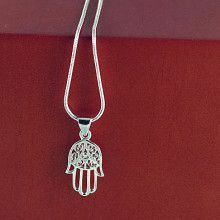 It is a great piece of jewelry to modestly display one's faith. 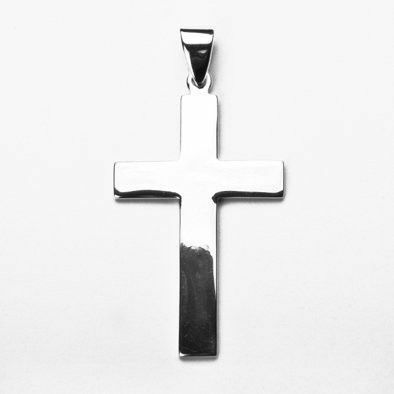 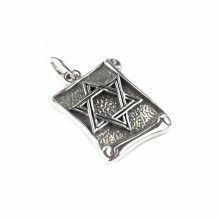 The truly timeless appeal of this pendant makes it a great gift for any occasion.